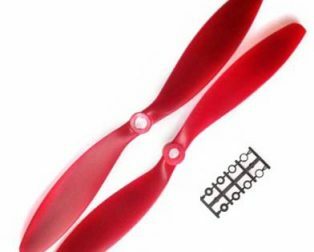 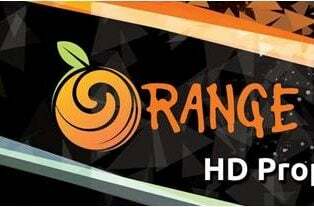 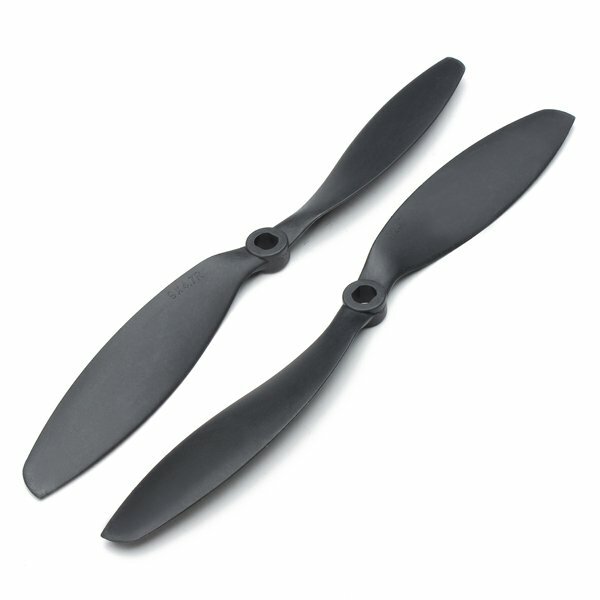 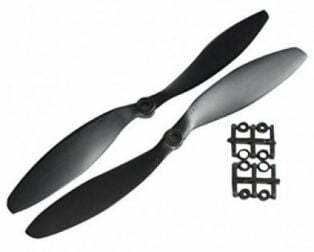 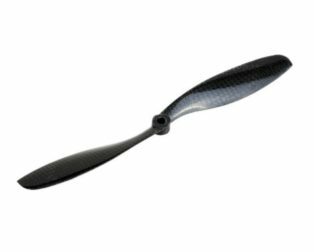 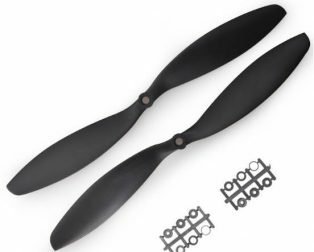 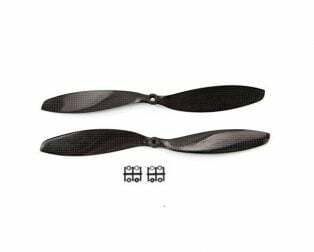 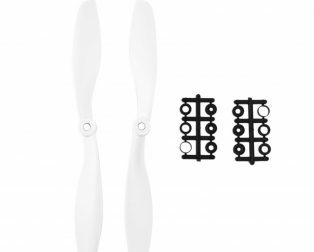 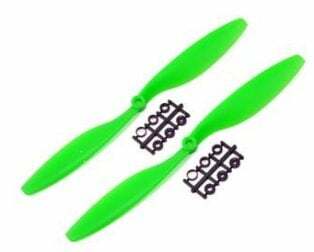 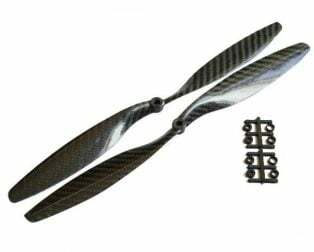 The Orange HD Propellers 1245(12X4.5) ABS Black is the high-quality propellers specially designed for multi-copters. 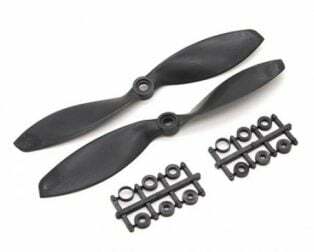 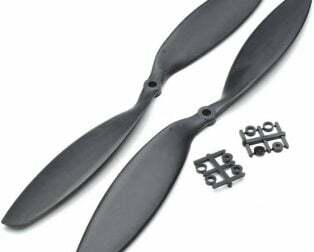 The Orange HD Propellers 1245(12X4.5) ABS Black comes with Epoxy resin cover. 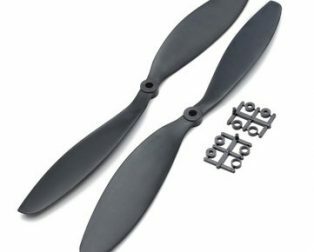 Includes a set of reducers 3, 3.17, 4, 5, 6, 8.